Writing is an important skill that kids use almost every day. 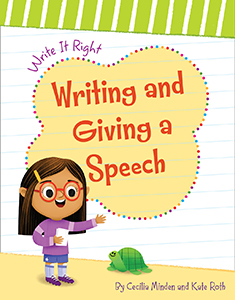 Whether they're working on a school book report or writing about their everyday adventures, the Write it Right series has tips and tricks that will help them become writing experts. Escaping persecution for being Jewish, the Baline family fled Russia and arrived by ship in New York City harbour in September 1893. Little Israel Isidore Baline is only five years old. After arriving at Ellis Island, the first stop for all immigrants, Israel and his family are ready to begin a new life in America. His family settles in the Lower East Side and soon Israel (now nicknamed Izzy) starts school. And while he learns English, he is not a very good student. According to his teachers he daydreams and sings in class. But while these may not be traits that are helpful in the classroom, these are wonderful tools for a budding singer and composer. And by the time that Iz zy (now known as Irving) is a young man, he is well on his way to becoming one of the most well-known composers in America. 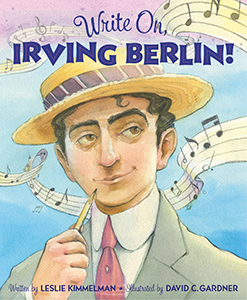 This vivid picture-book biography examines the life of Irving Berlin, the distinguished artist whose songs, including "God Bless America," continue to be popular today. 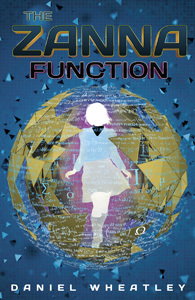 X-Books are for kids who love facts-especially in bite-sized portions and about fascinating, true subjects. 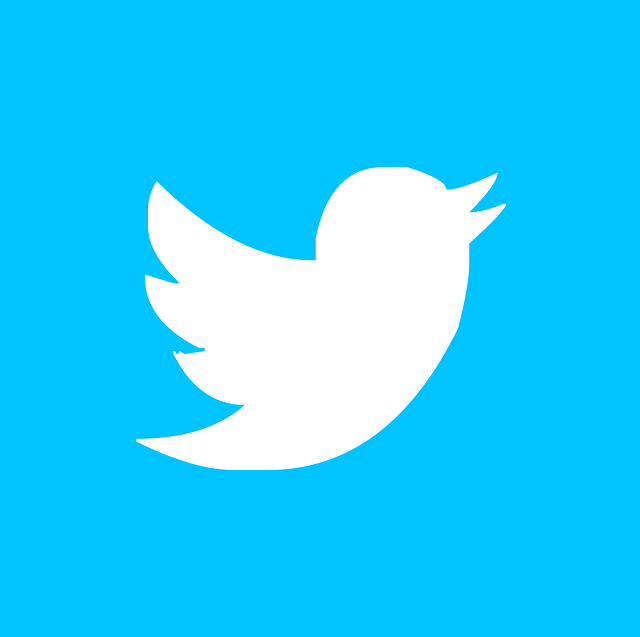 As plentiful images and graphical representations stimulate visual perception, readers will be drawn into learning how to use informational texts. Each title is framed by a signature Top 5 countdown feature that not only serves as an example of sequential order but also narrates a brief story within the main topic. 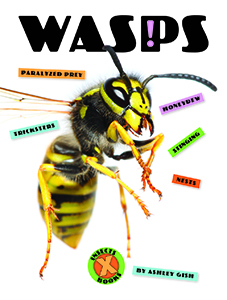 Count down the world?s most extreme insects, and launch a lifetime of reading without limits! X-Books are for kids who love facts-especially in bite-sized portions and about fascinating, true subjects. As plentiful images and graphical representations stimulate visual perception, readers will be drawn into learning how to use informational texts. Each title is framed by a signature Top 5 countdown feature that not only serves as an example of sequential order but also narrates a brief story within the main topic. 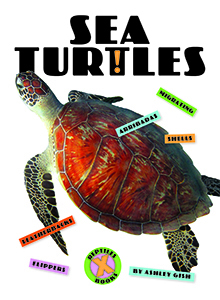 Count down the world's most extreme reptiles, and launch a lifetime of reading without limits! 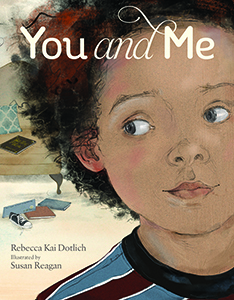 In this illustrated board book, a poem expresses both the joys of a baby and the balancing of attention for older siblings who still crave "you and me" time. 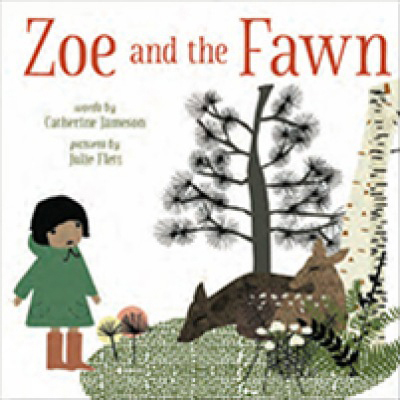 Zoe and her father find a lone fawn in the forest in this picture book for young readers.